GFX9.COM share The joy of firephp: a crash-course, you can download now. If you answered all three with a resounding "true," give yourself a pat on the back. I'll forgive you for not getting number three, but if you're not using Firefox with Firebug... where have you been!? You'll need this winning combo to complete this tutorial. The last thing you'll need - to become that grand-master, uber-developer, code-slayer of your dreams - is the most important part: FirePHP. This code is so common. Sometimes it seems the quickest way to just splat out the value of $variable so you know what it is at a given point of code execution. "Just use print_r($variable);" I hear you say. Alright smarty pants, but that's not very elegant. Trying to find the value of an array item in that mess is a pain. And it still doesn't sort out objects! When you see what FirePHP can do, you'll change your mind! It turns debugging into a surprisingly enjoyable process and results in much more portable code. In this tutorial I'm going to show you how to set up FirePHP in your app and some great ways to use it to speed up development and debugging. If you haven't got the FirePHP extension installed, install it now. The FirePHP extension (which I will refer to as FirePHP from now on) is wholly reliant upon Firebug, so you'll need that too. The server-side classes (which I will call FirePHPCore) are available as a standalone library. 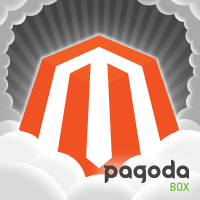 There are also a number of plugins for the popular PHP frameworks and CMSs. 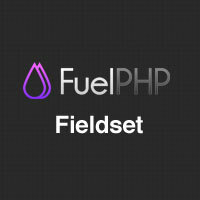 Although the name suggests otherwise, FirePHP isn't just for PHP developers. It uses its own set of HTTP headers to send information from your application to the browser, so it can easily be ported to other languages. There are server-side libraries available for ASP, Ruby, Python and more. If there's not one for your language, you could always challenge yourself and write your own. This also makes it ideal for AJAX debugging as it means asynchronous responses are clean content containing only the output you want to see - not the debugging code. Go ahead and download your preferred server-side library. In this tutorial, I will focus on using the standalone core library. 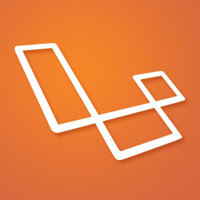 Instructions for setting up other libraries can be found on the FirePHP wiki. Once you've unzipped the package, go into the lib folder and copy the FirePHPCore folder to your web server or app include folder. 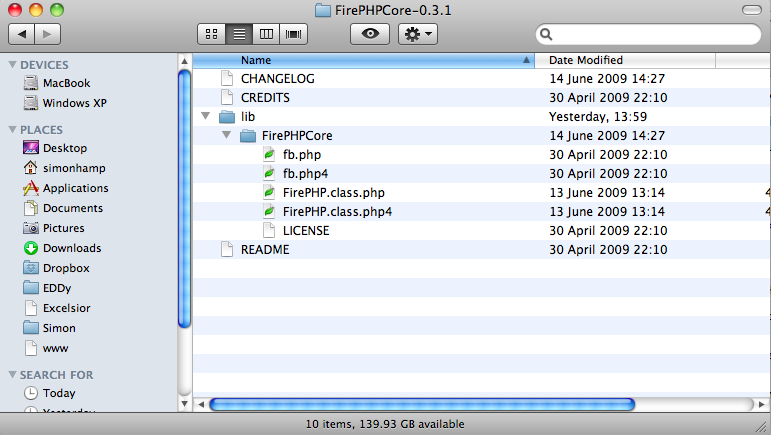 One of the great things about the standalone FirePHPCore is its support for PHP4. So you can even plug it into some of those retro sites you're still running! 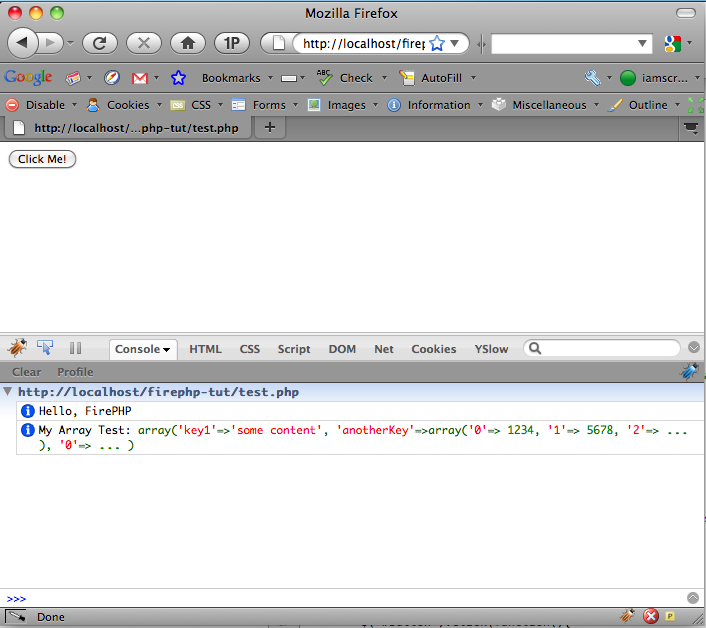 As with all good coding tutorials, we'll start with a basic example, the "Hello, World" of FirePHP. Create a new, blank PHP document. I'll call mine test.php. Save it to the root of your app. For FirePHPCore to do its work, we need to enable output buffering. Read up more about this if you've not used it before, it's a good habit to get into anyway. 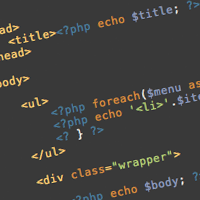 If you're running PHP4, include the fb.php4 file instead. 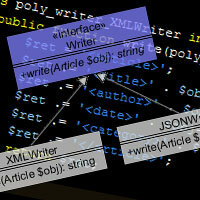 We don't need to include the class file as this is included in the fb.php file. FirePHPCore has a procedural and an object-oriented API. There's really no difference between the two and you can use whichever you prefer. It also uses the singleton pattern to save memory and comes with a completely static helper class, which I prefer to use as it requires less coding. How cool is that!? Well, that's not a very exciting demo, so let's try something a little more complicated. Now save, go to Firefox and refresh. Ok, looks good... but, hang on, where is all the output? Hover your cursor over that new line. Wow. The Firebug frame shows us all of the data in our array - not just first-level array elements, but down-level ones too - and in a neat, legible fashion. It gets even more interesting with objects! FirePHPCore makes full use of reflection to inspect an object's properties - even private ones. FirePHPCore has a number of options that can be set to limit the level of inspection into arrays and objects. You can even create a filter for object properties that you don't want it to pass to the user agent. 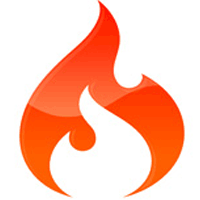 You can find out more about the FirePHPCore API at the FirePHP Headquarters. It should be obvious to you already that this can help with general debugging, but now I'm going to look at some inventive ways to use FirePHP. If you use a single front controller to route all requests for and bootstrap your app, you could time how long each request to your application takes to process on the server. Bear in mind that this isn't a representation of response time, only code execution time - how quick your server executes the code before sending it to the user agent. 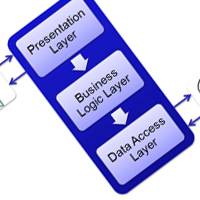 Output still has to travel from your server to the client across the network. You could use the YSlow extension for Firebug to track overall page load times and app responsiveness. If you use a central query function or extend a database connector class (such as mysqli), you can wrap a timer around any synchronous queries and check how long each one takes. You could also make a note of the SQL queries themselves. In fact, you could put these two bits of data together. And wouldn't it be nice to display that in a well structured table? I've thrown a couple of extras in here. 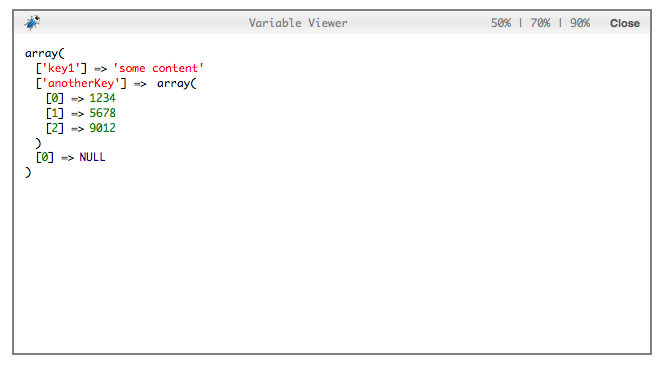 In the myDb.class.php file, if the $result variable comes back false, it means this query failed. So I'm using FB::error() to flag this as an error in Firebug and show me the query as well as FB::trace() to show me the process stack leading up to the bad query. The key thing here is the FB::table() method. This makes creating structured debugging information dead easy. Now when you instantiate your myDb class and execute a query, it pops the details of that query into an array. We then access that array later on to build our FirePHP table of all the queries you executed for that request, how long each one took, and the total execution time of all the queries. What you've done here, with just few lines of code, would have been impossible with just echo. You couldn't hope to get something so useful in such a short period of time. That makes for some rapid debugging. Using FirePHPCore for AJAX requests is no different than using it for synchronous requests. Simply use the functions as you would normally. When your app makes an AJAX requests, the extra FirePHP header information comes through and the client side extension processes it into Firebug's console. Let's try it. 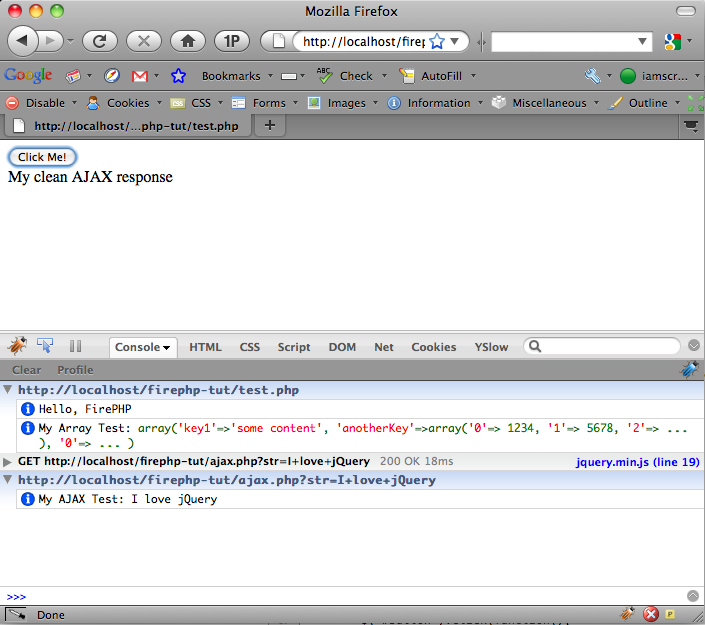 More importantly, FirePHP adds a new node to Firebug that shows us any FirePHP messages we logged in the ajax.php file. Stick this at the start of your app and even nasty old PHP errors get dumped to Firebug! This is a much cleaner and safer way to report errors. It gets even better if you demonstrate your apps to clients while they're in development (and at risk of producing non-critical errors) - if they're not using Firefox, with Firebug and FirePHP, they won't see those hideous errors, but you will... in Firebug. No more changing your error reporting levels just to keep things tidy! Now that's faster development. While FirePHP is a great tool for debugging during development and testing, it shouldn't be left on when an app goes into production. 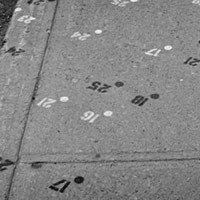 It can potentially reveal way too much information about your app making life even easier for hackers. Of course, if you connect to a site over HTTPS, all header information is encrypted as standard. Otherwise it is sent as plain text. It also adds an overhead to your app that could cause a serious reduction in performance and a dent in your bandwidth. This brings me to another great point about FirePHPCore: you can leave the FirePHP code in place, but it won't send any data if it is disabled or if the requesting user agent string doesn't contain the specific FirePHP reference. This makes sure that even if your DEBUG_MODE is set to 'true' (i.e. 'on'), only an authenticated administrator session using a user agent with FirePHP installed will trigger the debugging code and receive the extra header information. 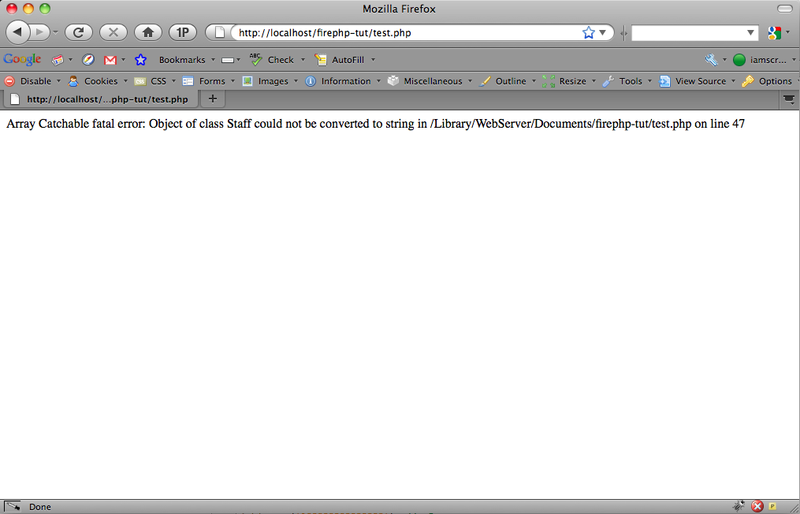 FirePHP is a brilliant tool. It has slotted perfectly into my workflow. Because it's always there, bolted onto the tools I already use on a daily basis, it has become second nature to use. More importantly, it has saved my skin more than a few times. I have been able to debug sites in production without having to take the sites down. It has made AJAX debugging a very real possibility and because it's open-source and free to use, the cost of adoption is extremely low. Add to this the fact that my apps are now more portable, I have a better insight into them, and I've learned a few new tricks along the way, what's not to like? More and more web developers are using the browser as their primary development tool. And why not? It's where our applications are intended to work. So it seems somehow more natural to put profiling and debugging right in the browser; where we spend most of our time debugging anyway! Think it's time to stop using echo now? Congratulations, Super-Dev! FirePHP was created by Christoph Dorn. 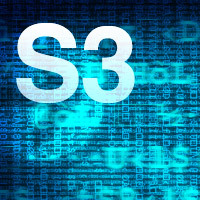 Version 0.3.1 is the current stable version. The 1.0 version is in development and promises some exciting new features.